Milwaukee is in love with all things food—from great new restaurants to urban gardens on every corner to our proud heritage of beer brewing. That's why we can hardly contain our excitement about the news that the Milwaukee Film Festival has launched a brand new film program focused on food. 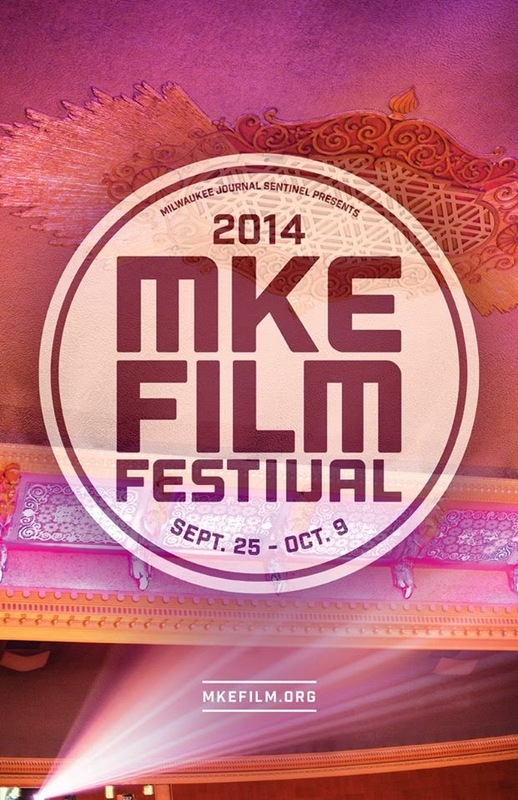 The 6th Annual Milwaukee Film Festival will be held September 25-October 9, 2014. And, during the festival, Film Feast will present a diverse lineup of features comprised of both fiction and documentary films that explore and celebrate the culture of food and drink. The new program developed from the success and continued interest in gastronomy-related films previously presented at the Milwaukee Film Festival, including last year’s SOMM and Spinning Plates. The growth of Milwaukee’s own food and drink culture, and focus on made-from-scratch, slow cooked, handmade, artisan foods and craft cocktails over recent years reinforced the growing demand of, and interest in, a film program like Film Feast. “The films screening as part of the program are as much about the food itself -- the preparation and consumption -- as they are about the incredible life and culture around them," says Jonathan Jackson, Artistic and Executive Director for Milwaukee Film "We’re acknowledging both with an incredible range of films that go beyond standard food documentaries." Comedies like the crowd-pleaser Paulette, about an ill-tempered old woman (an ex-pastry chef turned cannabis kingpin) are featured right alongside culturally-rich films like Soul of a Banquet, a mouth-watering documentary about legendary Chinese chef Cecilia Chiang by The Joy Luck Club director Wayne Wang. So, we're pretty sure you'll find something to love, regardless of what types of films you like. Over the next week, we'll be featuring a film a day from the Film Feast series here on our site in anticipation of the release of the entire official Film Festival schedule on September 5th. We'll also reveal to you the film that we are supporting this year through community sponsorship -- along with some pretty awesome ways to get tickets. Film Feast is presented by The Bartolotta Restaurants in cooperation with media sponsorship from OnMilwaukee.com.